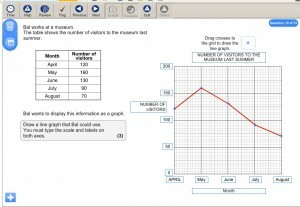 Draw graphs on your computer! 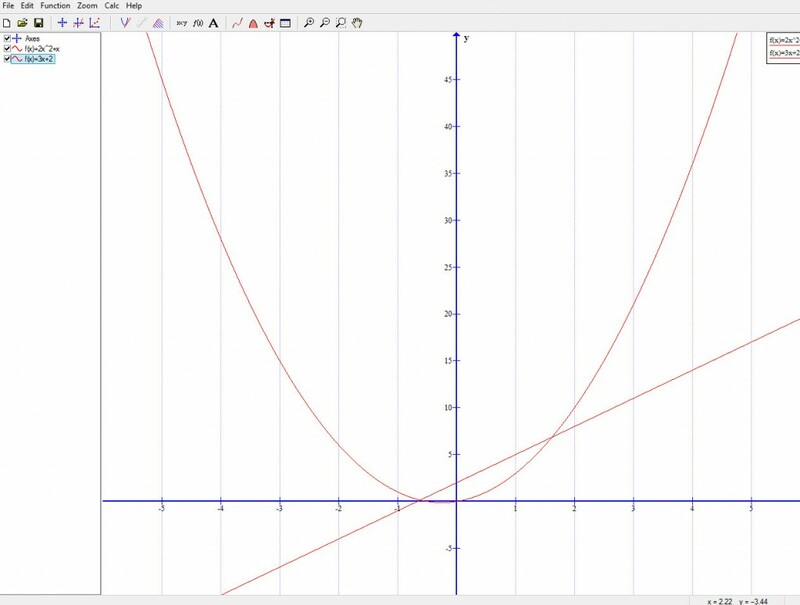 If you are studying GCSE you need to be able to draw and recognise graphs of simple functions, both straight lines and curves. If you are at college your computer might have software on it such as Omnigraph. If you are at home you can download free open source software that does the same job, called “Graph”. 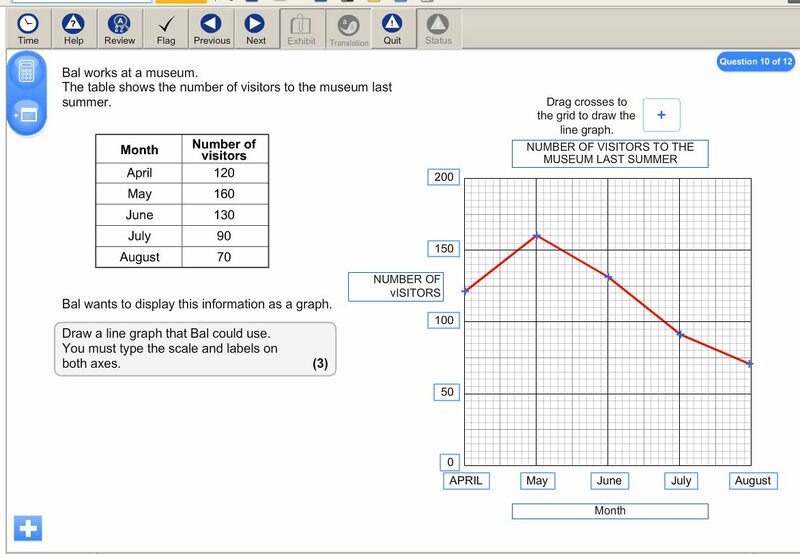 You can read more about Graph and download it here. When you have downloaded it experiment with different functions and see what happens to the graph. To enter x² you have to use x^2. Here are some ideas of functions to try. 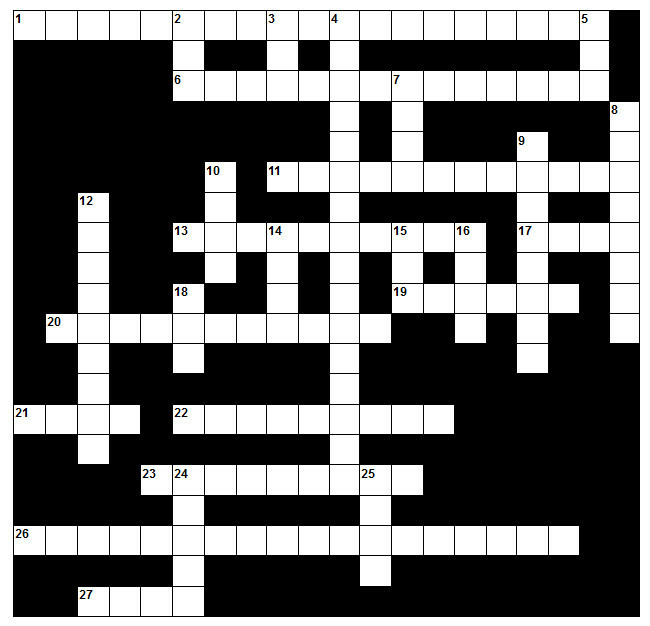 Here is a crossword to help you with some of the important vocabulary you need for statistics at GCSE level. 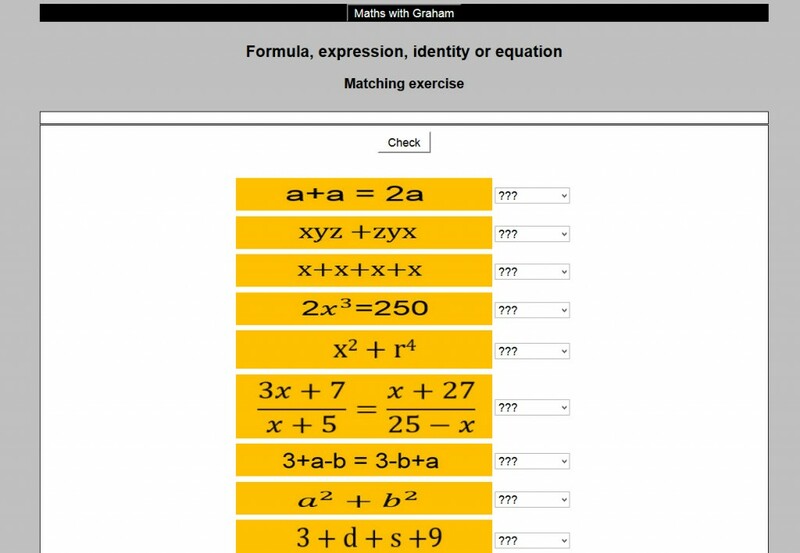 You can do the interactive version or print off a paper copy and check you answers later on the interactive version. There are a few non-mathematical clues! Here are two more practice on-line tests. When you get to the end the computer will ask you to review your answers. Go back and ensure you have answered all the questions, shown all your working and not made any silly mistakes. If everything is ok click on continue. You may have to wait a while, but eventually the computer will ask you to save a pdf. Save it, then open it. The computer will have marked some questions for you but most have to be marked by a teacher. If you have a teacher, send them the pdf and they will mark it for you. Do you understand the difference between a formula, expression, identity and equation? An identity is an equation that is always true, no matter what values are chosen. 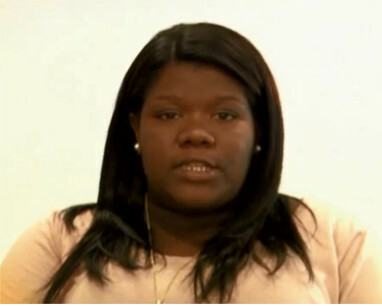 An equation is a mathematical statement that shows that two expressions are equal. It always includes an equals sign. Use this exercise to make sure you understand the difference. I am becoming increasingly concerned by students who seem to have developed a complete addiction to their mobile phone! Many struggle to concentrate for a minute without having to check their device. So, mobile phone addicts, here is my solution to get you engaged in maths again! 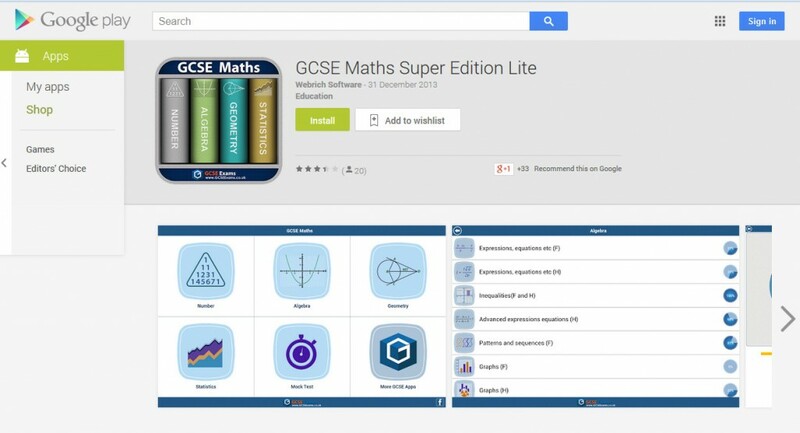 Download these great apps, and prepare for your GCSE. They both have limited free versions so you can try them out, but the price for the full version is very reasonable and much less than a revision book.